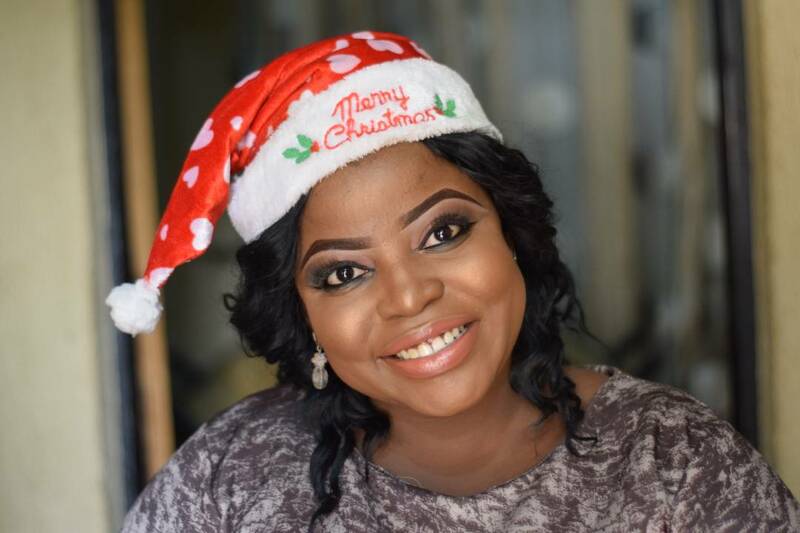 The statement read: “Investigation so far revealed that Busayo is a member of a kidnap syndicate who gives her out as househelp to unsuspecting parents. “When she finally lands the job, she warms her way into the children’s hearts and wins the trust of her employers. Once she gets to this stage, she bares her fangs. 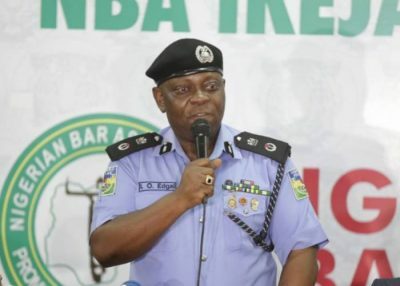 “The Commissioner of Police, CP Edgal Imohimi, warns households interested in engaging the services of domestic servants to beware of whom they are dealing with. He reiterates his earlier warning that employers ought to carry out a background check of persons they are bringing to homes, and profile them in order to make investigation easy for the Police should the need arise.